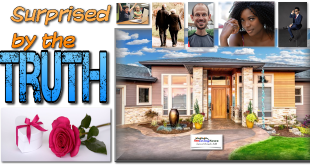 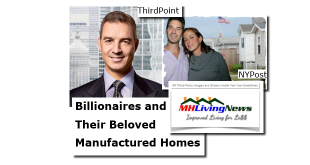 Comments Off on Why Are Billionaires Attracted to Manufactured Homes? 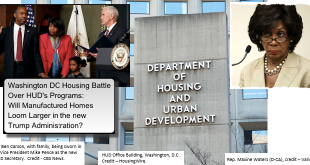 Do Potential HUD Program Cuts Mean Opportunity for Manufactured Housing? 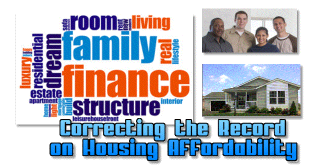 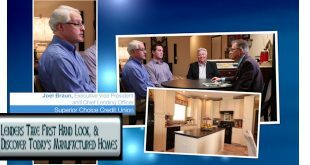 Comments Off on Do Potential HUD Program Cuts Mean Opportunity for Manufactured Housing?